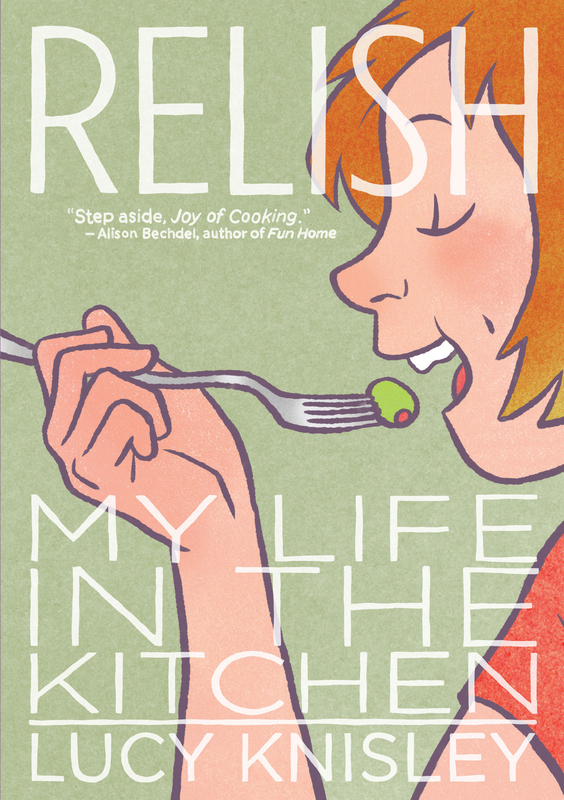 The French edition of the bestselling graphic novel/cookbook, Relish by Lucy Knisley, will be published by Editions Delcourt under the title Délices — we could not think of a better suited title for this truly mouthwatering book. We can’t wait to see and taste it! Until then, why not have a look at the author’s website? Previous Post Zita the Space Girl and Odd Duck have found a French home! Next Post French readers beware!